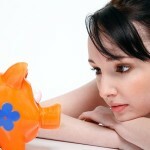 Are you really happy with your savings earning a paltry rate of interest? 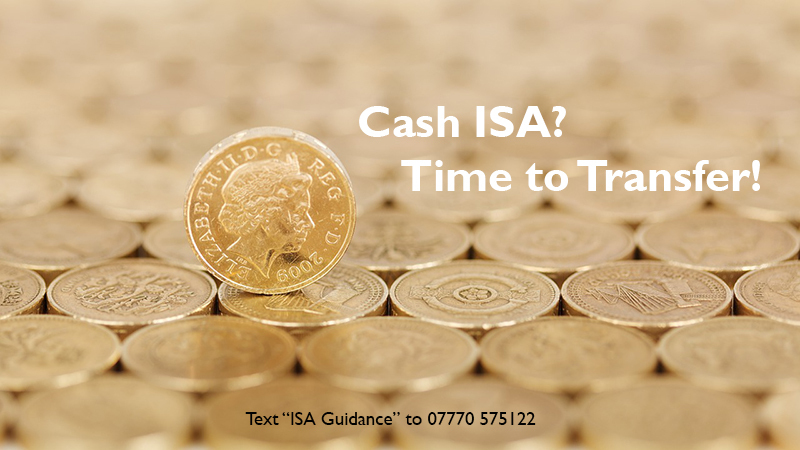 If not, it is dead easy to transfer to a Stocks and Shares ISA which will potentially offer far greater returns. 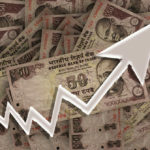 The starting point is to be quite clear how much of your savings you need as your “emergency fund” and how much is earmarked for spending in the next couple of years. Those funds still need to be held as cash. My only guidance is to look at one of the comparison sites such as Martin Lewis’ Money Saving Expert and see if you can improve on the interest rates you are getting at present. Any other money should be working much harder for you. 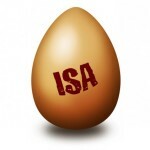 A number of the funds I hold in my ISA have grown in value by more than 10% since April. Those profits have been banked and my wife and I are enjoying working out how they will be spent! They were not high risk funds and most will be providing dividends of more than 3% pa whether stock markets are going up or down. If you are happy making your own investment decisions using one of the online platforms to transfer is free and very straightforward. Have a look at Hargreaves Lansdown. If you are not confident enough to go it alone my “ISA Guidance Service” may be just what you are looking for. Text ISA Guidance to 07770 575122 and I will be in touch. This is your money. You have worked hard for it and now it should be working hard for you. 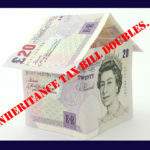 Just one word of warning: If you don’t expect to spend your ISA funds in your remaining lifetime your dependents may be heading for a totally avoidable Inheritance Tax bill. That’s a subject for a future blog. If you are not that patient give me a ring. PS. Hargreaves Lansdown have just introduced a cash back offer on ISA or pension transfers instructed by 16th December. Not a good enough reason on its own to transfer but a nice incentive to get on with it. 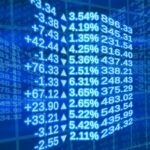 FTSE 100 above 7000 – Time to bank those profits?